ALL START TIMES ARE SUBJECT TO CHANGE, DUE TO CIRCUMSTANCES THAT MAY ARISE. PLEASE KEEP AN EYE ON OUR FACEBOOK PAGE OR WEBSITE FOR LAST MINUTES CHANGES AND PLEASE ARRIVE EARLY IF POSSIBLE ON RACE DATES. IF WEATHER IS A FACTOR WE MAY START EARLIER THAN SCHEDULED. 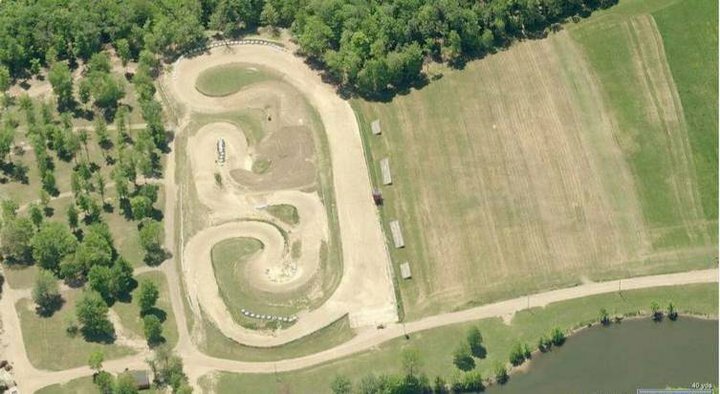 The Ironclad Motorsports park is located at the Lenoir County Fairgrounds in Kinston, N.C., just off of Highways 70 and 258 in central Lenoir County. The park is only minutes from major restaurants, hotels, and shopping, and about an hour from the crystal coast of North Carolina. them! 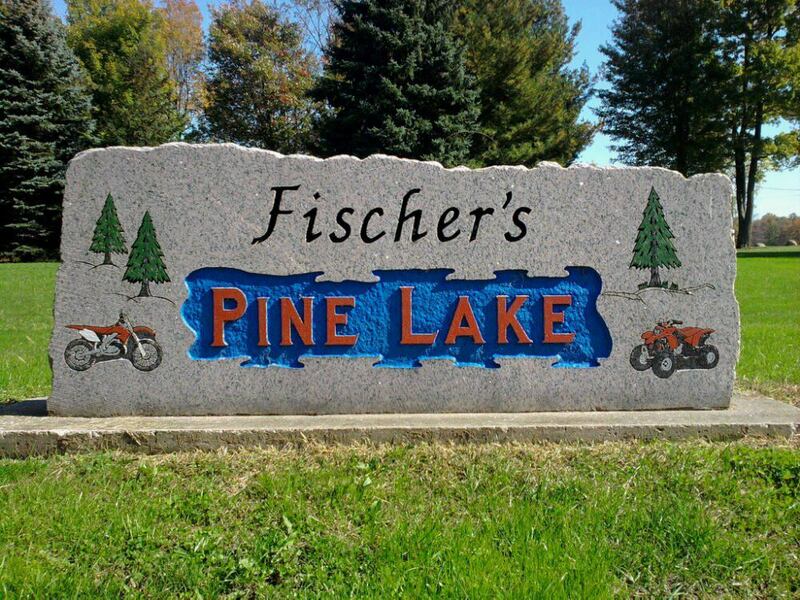 Come see what all the talk is about! RACE TRACK: The longest running ATV Race Annual Event in the United States celebrates it's 50th Anniversary in July of 2019. This is the Daytona of ATV TT Racing and the most anticipated and largest event for TT ATV Racing in the world . 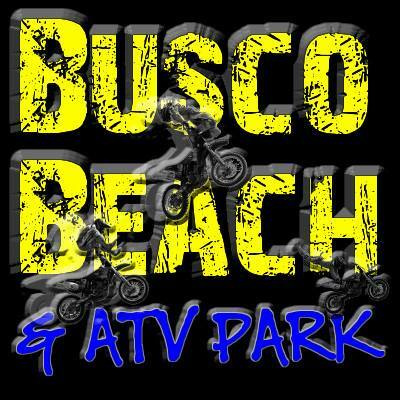 Saturday July 27th " Heats"
Busco Beach has a campgrounds for tent camping, R/V hook-ups, lakes for swimming and fishing, snack shop, ATV TT track, drag races, motorcross tracks, youth tracks, mudpits, mudholes, mudraces, atv ponds, and over 2000 acres to RIDE HARD & GET DIRTY! Plan on staying a couple extra days and make it a vacation. If you PrePay your RV Hooks and Gate Fee by using the Link right here : Extreme Promotions you can save some money plus make sure you have your RV Hook Spt saved and easier time thru gate. Website Managed by: New East Extreme Dirt Track Inc.